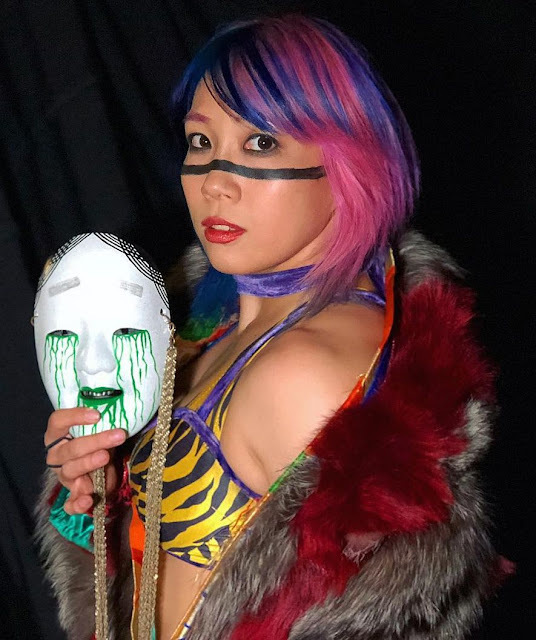 Japanese professional wrestler Kanako Urai aka Kana aka WWE Diva Asuka. The woman with the "longest undefeated streak in WWE history" made her wrestling debut back in 2004 in Japam for the wrestling promotion AtoZ. Besides wrestling, she has written articles for Xbox Magazine and also designed graphics for Nintendo DS and other mobile applications.